Each serving provides 313 kcal, 8.5g protein, 57g carbohydrates (of which 16.5g sugars), 5g fat (of which 3g saturates), 2g fibre and 0.5g salt. For the buns, sieve the flour, salt and ground mixed spice into a large mixing bowl, then rub in the butter using your fingertips. Make a well in the centre of the mixture, then add the sugar and lemon zest and yeast. 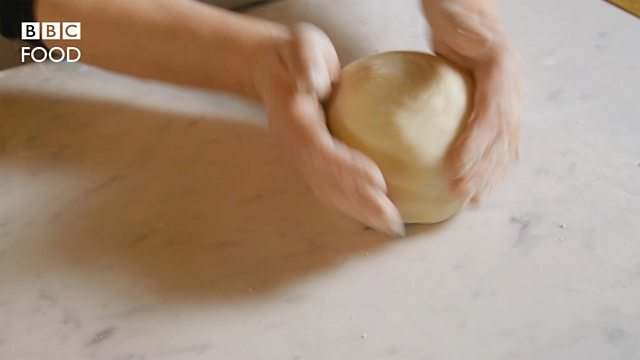 Turn out the dough onto a lightly floured work surface and divide it into 12 equal pieces. Roll each piece into a ball, then flatten slightly into a bun shape using the palms of your hands. 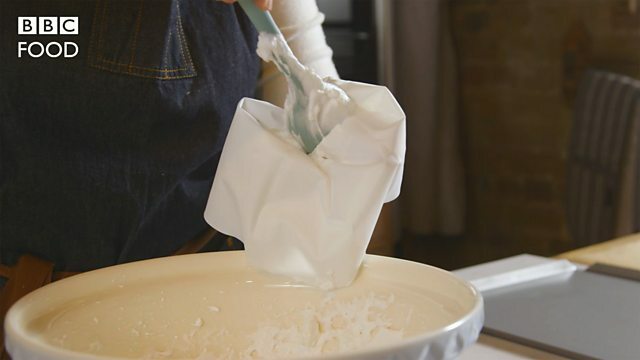 Cover the buns again with the tea towel and set aside to rest for 5–10 minutes. Preheat the oven to 240C/220C Fan/Gas 8. Transfer the buns to the oven and bake for 8–12 minutes, or until pale golden-brown. 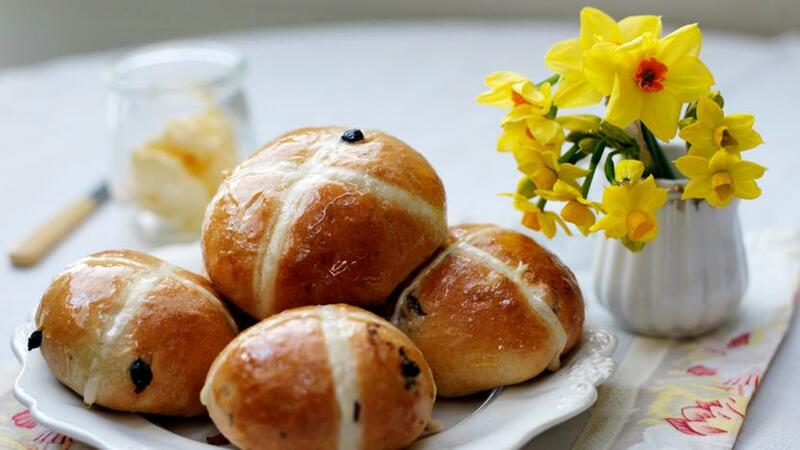 As soon as you remove the buns from the oven, brush them with the hot golden syrup, then set aside to cool on a wire rack.